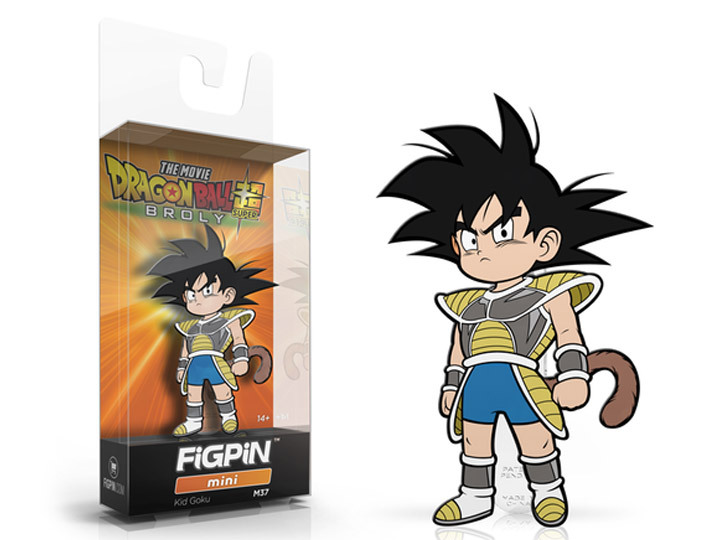 From the anime film Dragon Ball Super: Broly, comes Kid Goku as a 2-inch tall hard enamel FiGPiN! 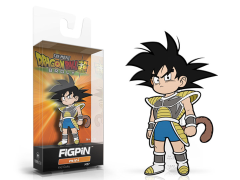 Each hard enamel 2-inch FiGPiN mini is amazingly detailed and is able to stand up with the signature rubber backer stand. Each pin comes displayed in front of a backer card and is fully capsulated in the ultra collectible FiGPiN clear protector case.